With perfect weather set to grace the finale of the Ladbrokes Friday Night Lights season, there is no better place to be than The Valley tomorrow night. The last Group 1 of the Festival of Racing, the Keogh Homes William Reid Stakes, is the feature race as the curtain comes down on autumn night racing. Flying filly She Will Reign aims to maintain her 100 per cent record at The Valley, after her previous appearance in the Moir Stakes during the 2017 Spring Racing Carnival, when she came from virtually last place in the home straight to win her third Group 1 with a stunning late burst. Despite costing a mere $20,000, She Will Reign has won more than $3million in prize money for her syndicate of owners, a bunch of everyday Australians who will be trackside tonight. 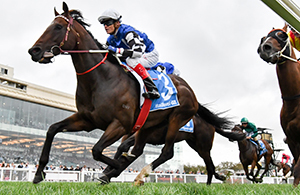 Other contenders for the William Reid Stakes include She Will Reign’s fellow Group 1 winners Catchy, trained by Lindsay Park and ridden by Dwayne Dunn, and Secret Agenda for the in-form combination of trainer Mick Price and jockey Damien Oliver. Linda Meech will be aiming to follow in the footsteps of Katelyn Mallyon, who became the first female jockey to win a Group 1 at The Valley when she piloted Silent Sedition to glory in the William Reid Stakes 12 months ago. 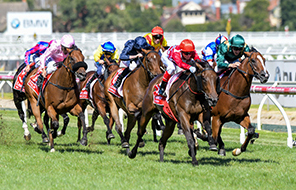 Meech rides Bons Away, a live chance for trainer Aaron Purcell, and the evergreen hoop could enjoy more success when she rides former Singaporean stayer Fastnet Dragon in the Listed Ladbrokes Mornington Cup, which brings the Festival of Racing to a close on Saturday, 24 March. 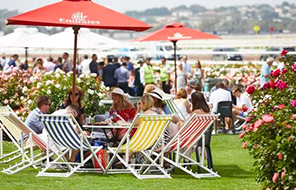 As well as the Group 1 action at The Valley, the inaugural running of the Ladbrokes 155 metre Sprint Challenge will see a select group of punters navigate an obstacle course down the straight in a bid to win some great prizes, including entry to the Ladbrokes Lounge on Cox Plate Day and Moonee Valley membership. 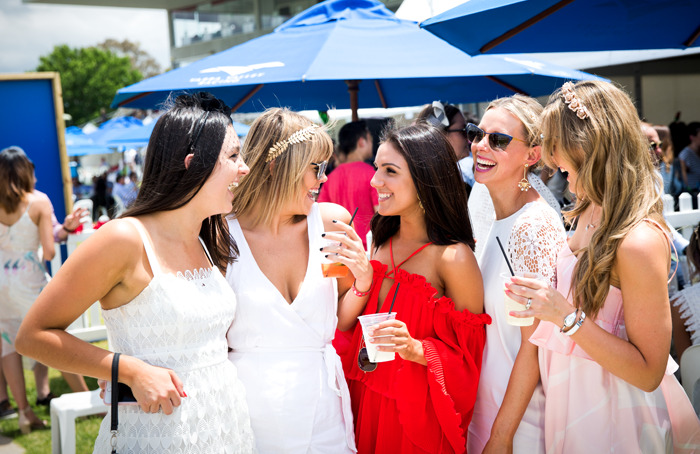 In addition, between races five and six the jockeys will throw gifts into the crowd as they ride along the barriers down the home straight, and after the last race all racegoers will be invited to walk on the hallowed Valley turf. 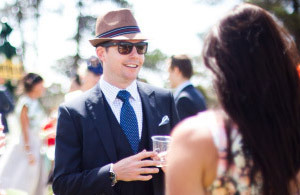 Couple all that with live music, food trucks, kids’ activities and the AFL action on the big screen, and there are plenty of reasons for punters to head to The Valley tomorrow night.